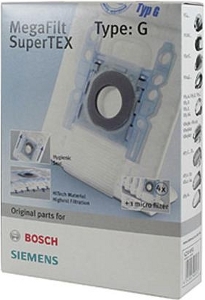 Bosch Propower (incl. 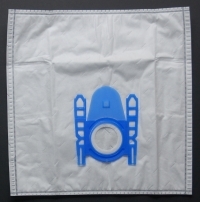 BSG61870 and BSG62400) vacuum bags. 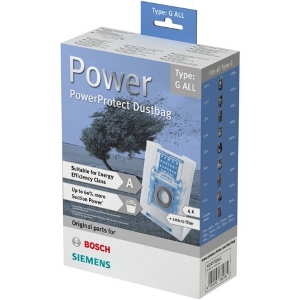 Please scroll down for more items to fit the Bosch Propower (incl. 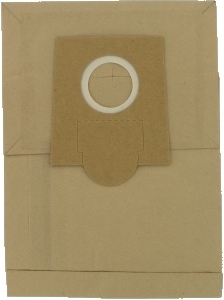 BSG61870 and BSG62400).